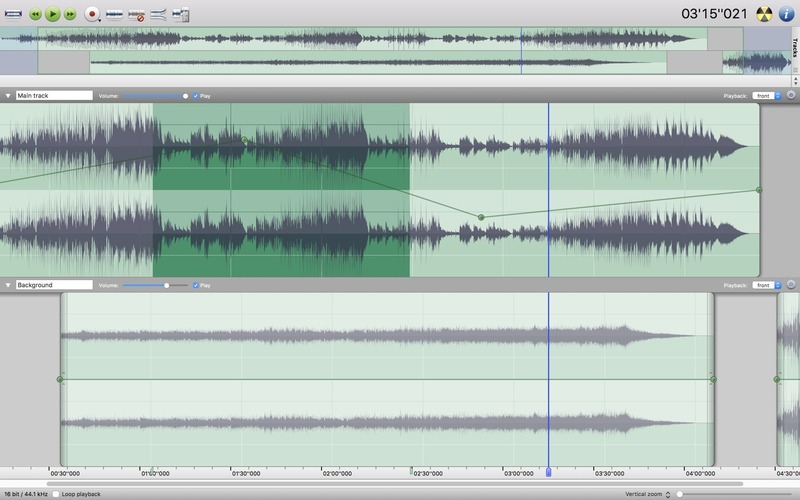 Amadeus Pro 2.5.0 (2047) – Multitrack sound recorder/editor with MP3 support. Next story Creo 1.1.7 – Combine Design and Development processes. Previous story BookMacster 2.9.1 – Organize and manage bookmarks, sync across browsers. Boom 3D 1.1.1 – 3D surround sound and phenomenally rich audio. NoteBurner iTunes Audio Converter 2.0.7 – Convert DRM-controlled audio to MP3 or AAC. Pigments 1.1.1 – Polychrome software synthesizer.